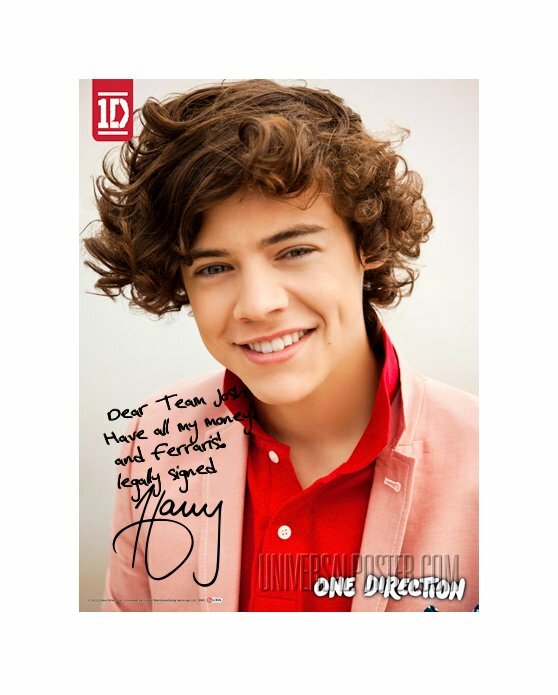 Get a personalised, signed, official One Direction poster – kind of! We’ve just found out about some awesome new One Direction goodies you can buy! They’re 1D posters, mugs and fake newspapers where you can type on your own message. So you can make it look like Niall Horan has written you a personal message on a poster! Amazing right? Click here to check out the goodies! Sadly the writing won’t actually be done by Niall or the guys. The autograph below it is real though! 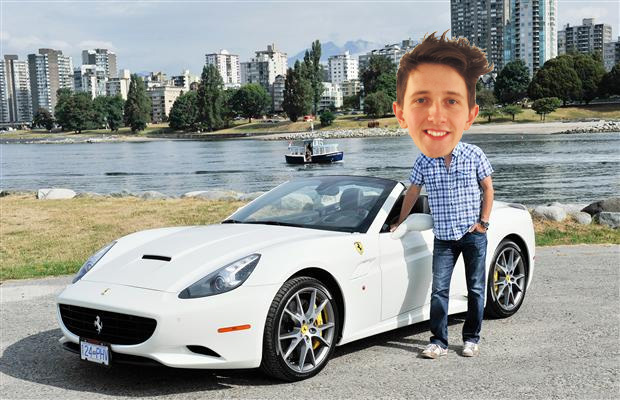 So Team Josh has been messing about a bit and come up with this. Click here to create your own personal One Direction poster! What message will you get put on? Let us know in the comment box below. Don’t forget we’re always playing loads of One Direction on Fun Kids. Hear them on DAB Digital Radio in London and online across the UK! Click here to listen!